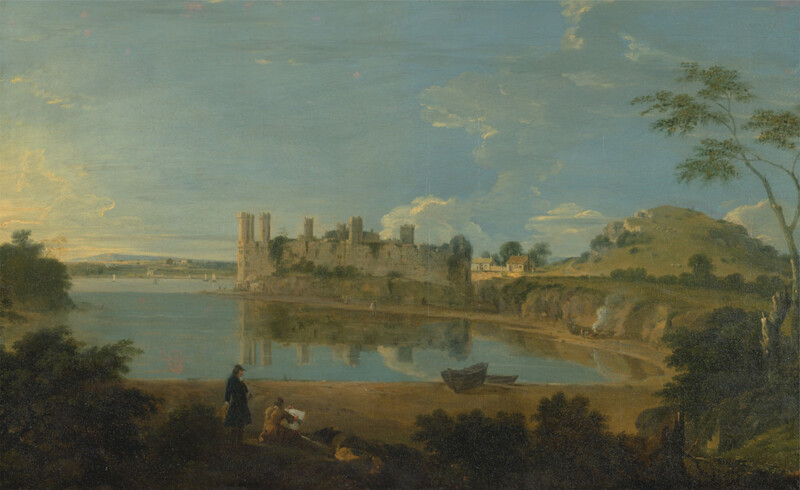 To Celebrate Wales Year of the Sea we’ve put together an article about Caernarfon amazing history by the sea -It’s no secret that Caernarfon defends the Menai Strait’s mouth from the exposed open water of the Irish Sea. Caernarfon position on the mouth of the strait was in order to defend this integral strategic position, an important route to speedily access the North and West Coasts of Wales, as well as overseeing passage to Anglesey. 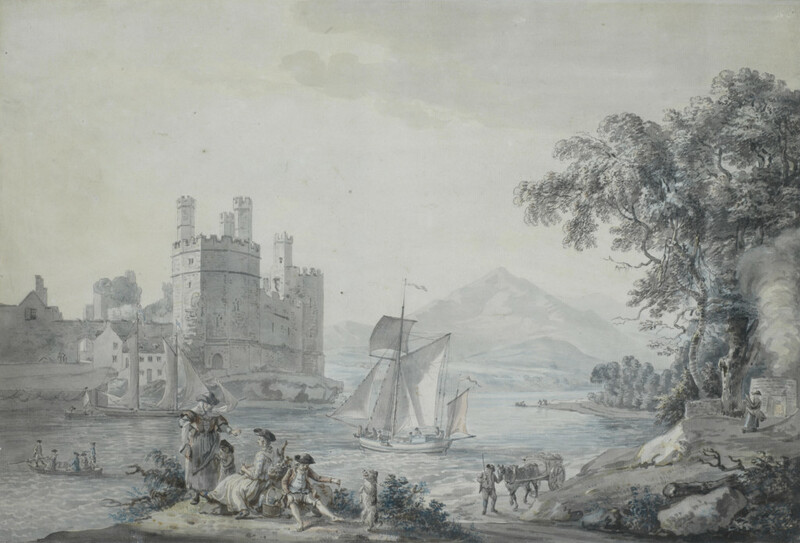 Supplies to Caernarfon Castle and it’s surrounding town would always come by sea due to the Welsh forces’ prowess in convoy ambush when transporting supplies over land, and so in using the seas they would not be able to use their guerrilla ambush techniques. Another amazing fact about Caernarfon is that it was the location of a school for sailors and seamen. It was run by a woman by the name of Ellen Edwards who came to live in Caernarfon during the 1830s. She taught navigation and seamanship to hundreds of local men until her death in 1889. She was daughter of captain William Francis of Amlwch, Anglesey who himself had been a teacher of navigation. In her final years she was assisted by her daughter, Ellen Evans. I no-doubt don’t have to point out that opportunities for women have always been very limited, so to open a school of such success is an unprecedented achievement for a woman of that time. I’m sure she would have been to the Black Boy Inn a few times! 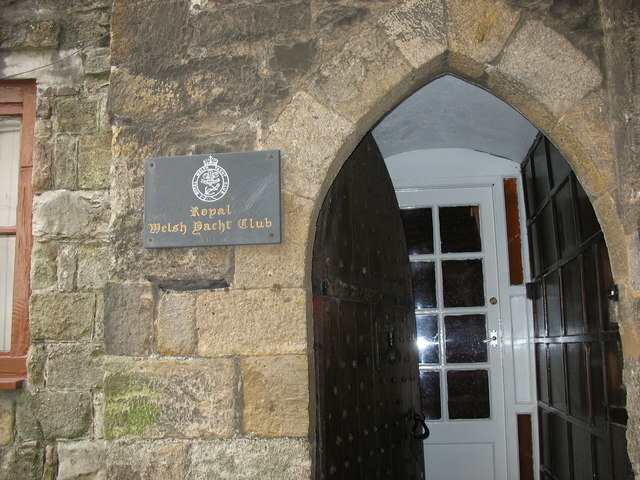 Today, Caernarfon is home to the Royal Welsh Yacht Club, based on Porth yr Aur which is the oldest yacht club premises in the world. It offers spectacular view of the Menai and of the old castle town. The associations with the sea and saying is something that has developed in the wake of this town’s amazing place in history is more alive today as it ever was. 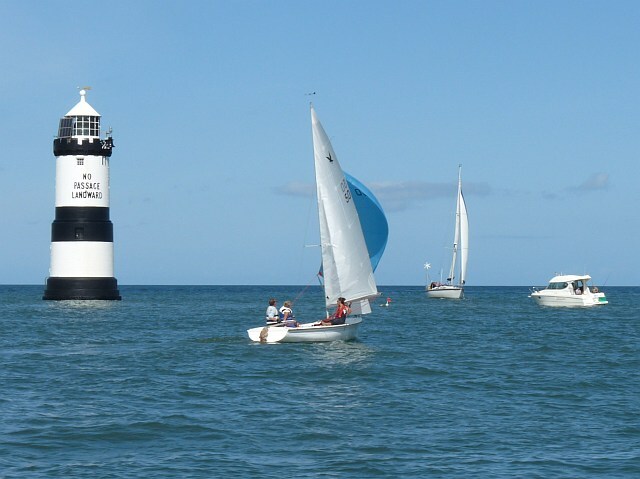 The Club hosts an annual Menai Strait Regatta, and other clubs come and join for this traditional event. Caernarfon is also a fantastic spot for fishing, with anglers heading to the Menai strait to try and break the record set for the largest Black Bream ever caught, which was broken off the town’s own pier many years ago. 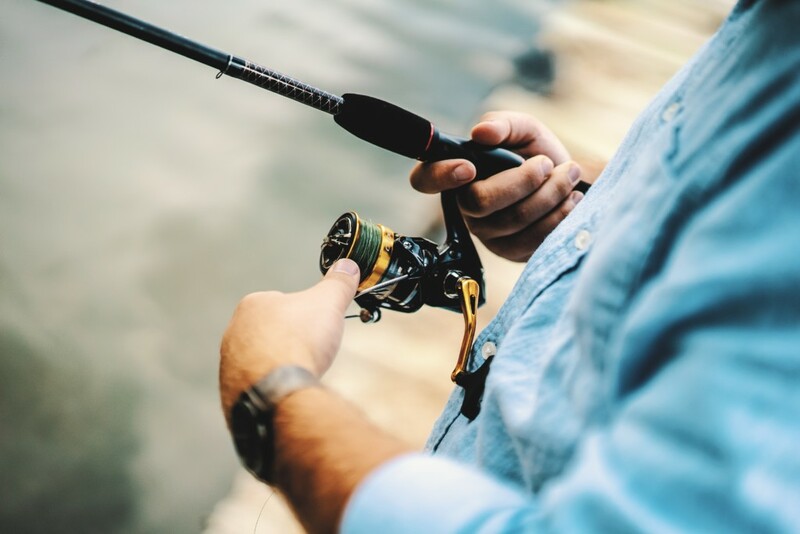 Caernarfon Anglers Centre is the place to go if you need fishing and tackle supplies for a great time fishing the azure waters of Caernarfon Bay. The Black Boy Inn are very proud to supply locally sourced seafood from local fishermen, read more about it in our article about our seafood. Caernarfon has a rich fishing history. The Logboat was discovered in Caernarfon in the 20th century. It had spent time outside of garages in Caernarfon and defy before being acquired by the Llyn maritime museum in the 1970s. Research conducted into it confirmed that it is constructed from a tropical hardwood likely to be from West Africa. Ethnographic comparison reveals that it resembles those found in the Niger Delta, West Africa with its pointed bow and stern seat. 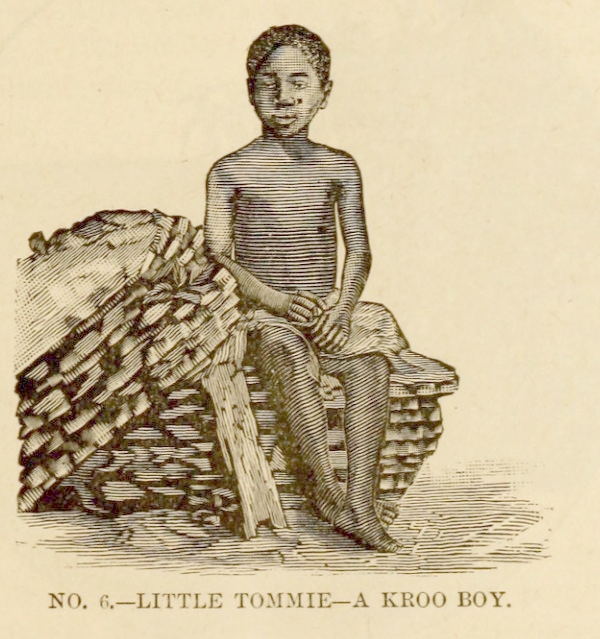 One of the possibilities is that the trading ships that sailed from Liverpool to West Africa trading palm oil, the local krooboys (young African man working in the ‘crew’) would paddle over the their logboats to find work on the vessels. Every now and then these kroo boys would stay on the vessel back to England. However rather than paying for unloading costs at ports, their log-boats were thrown overboard. The Caernarfon Logboat could be one of such examples, after being thrown overboard it could have floated into Caernarfon’s waters. from the book ‘A Trip to Africa.’ published 1890.